Josephine specializes in various types of property conveyancing and property financing matters. She has represented individual and corporate clients including developers and banking institutions. 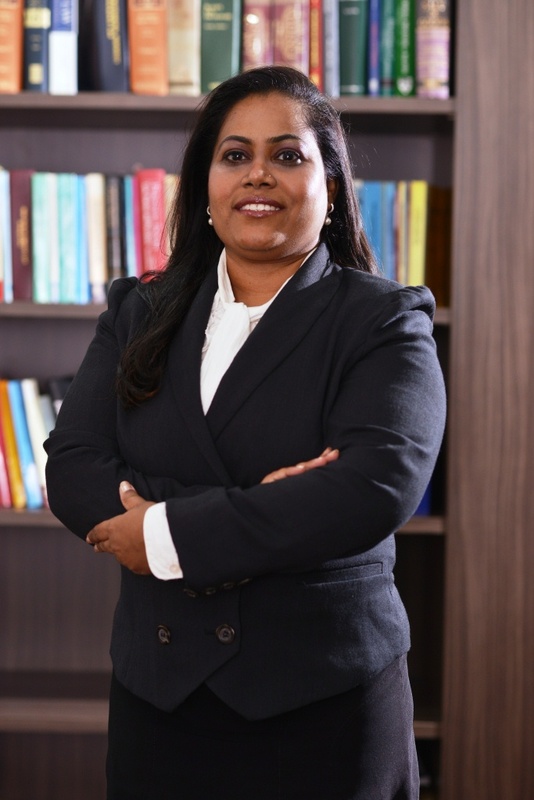 She has vast experience in handling sale and purchase transactions for residential and commercial properties; leases; mortgage loans and banking and securities documentations for both retail and commercial financing of various financial institutions in Malaysia. She also has vast experience in handling various corporate banking (including vessel financing) and trade financing and restructuring loans granted to corporations. Josephine also renders advice on the compliance of the various governmental / statutory bodies’ laws and requirements including Foreign Investment Committee, Local Authorities, State Land Authorities, Stamping Office and transactions involving the liquidators, receivers and managers.